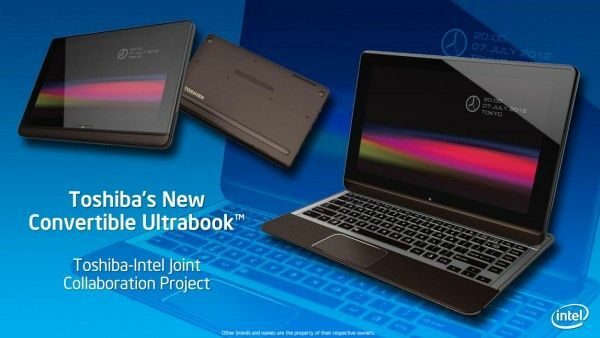 Tag Archive | "toshiba ultrabook"
Toshiba has just announced updates to its Portege and Tecra range which includes 3 devices that fall into the Ultrabook class, the Portege Z30, Tecra Z40 and Z50. 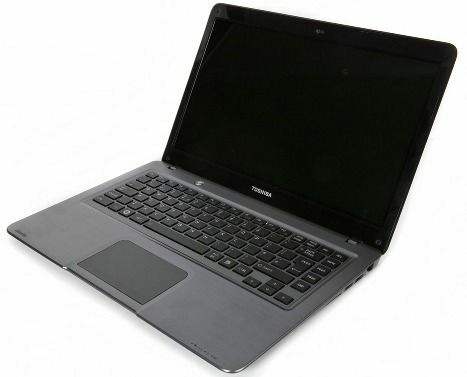 The Toshiba Portege Z10T is filtering into channels around the world so we’ve taken the chance to update the Toshiba Portege Z10T Information page by adding a few new videos and some specs. Some new pricing details and a summary are below. 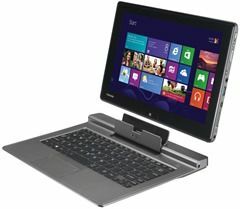 The Verge seems to be the first to have their hands on the Toshiba Satellite U925T Ultrabook convertible. 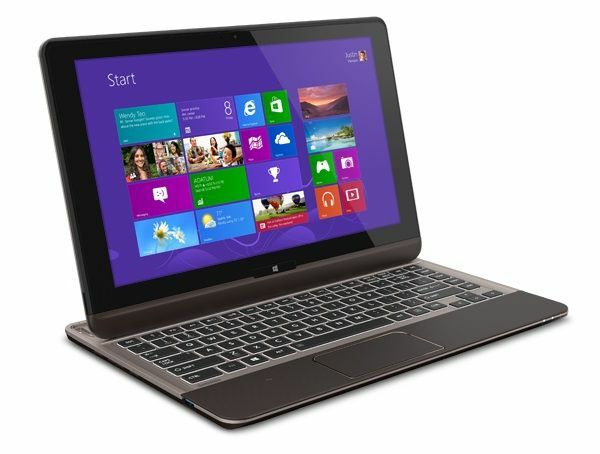 The U925T (also known as the U920T) is a Windows 8 slider which the company is now selling for $1149. The U925T is likely on your list If you’re looking for an Ultrabook convertible. Is it worth the $1149 price tag? Let’s see what The Verge has to say. Shown off at Intel’s keynote yetserday, Toshiba has a touchscreen slider Ultrabook in the works. There aren’t any official details yet. 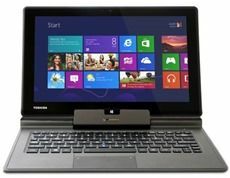 Toshiba has told us that they will have touchscreen options ready for the Windows 8 launch, this could be one of them. 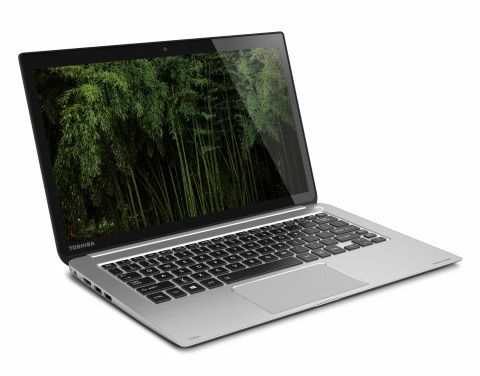 Toshiba Satellite U840/U845 Ultrabook is Official. Specifications, Images, Price. I’m somewhat surprised to see this news today. 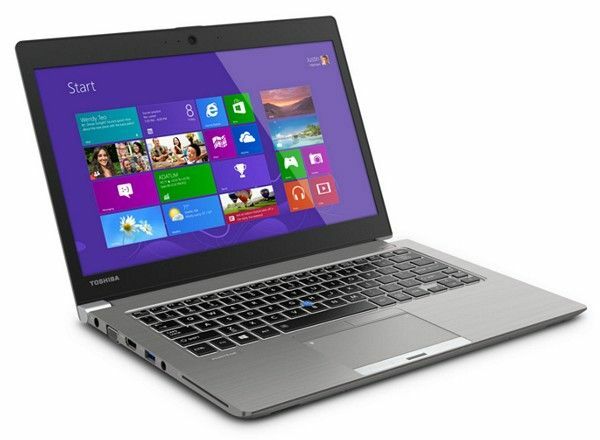 Toshiba Australia are officially offering the Toshiba Satellite U840 Ultrabook for sale on their website. Why am I surprised? 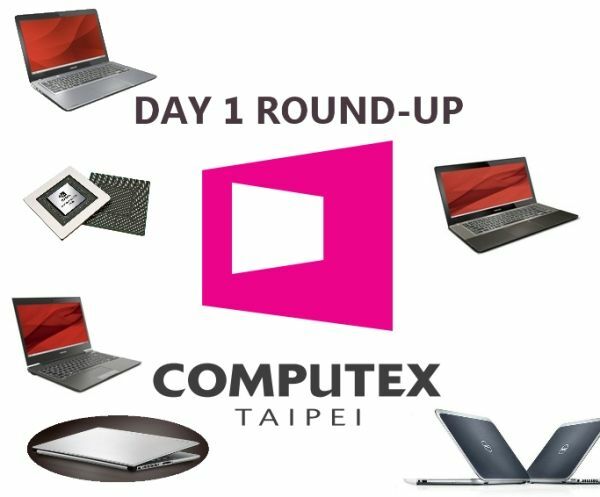 Because Toshiba USA showed us the device at CES in January and said it was due in Q3. Clearly Toshiba already have the device ready and Toshiba USA really only spoke for their region. Update: U840 is now in our database where we’re tracking new information as we find it.